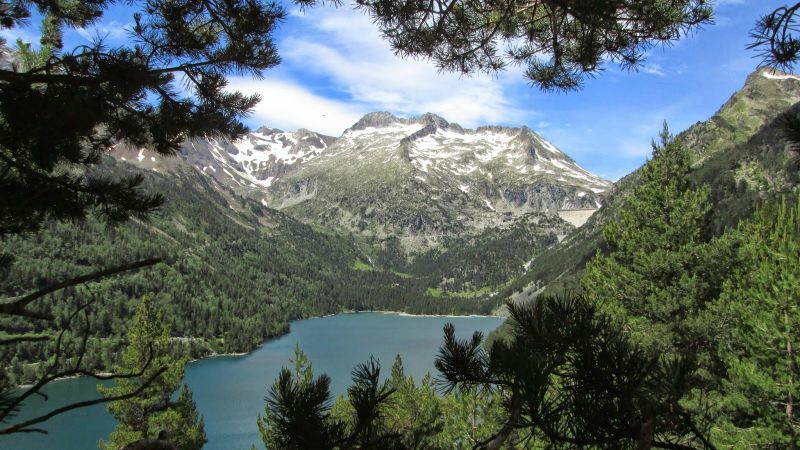 Ski, Snowboard with Snowpark, under ice scuba diving, dogsled, snowshoes trekking in the Pyrenees National Park with direct access from the resort. Exit 16 A64 follow ARREAU - ST LARY- ARAGNOUET PIAU ENGALY (20 Km after Saint-Lary). 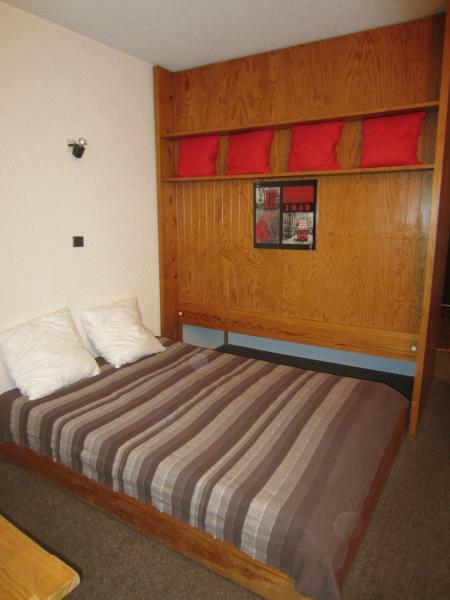 Very functional apartment and ideally located. The relations with the owners were very cordial and everything was done to facilitate our stay. 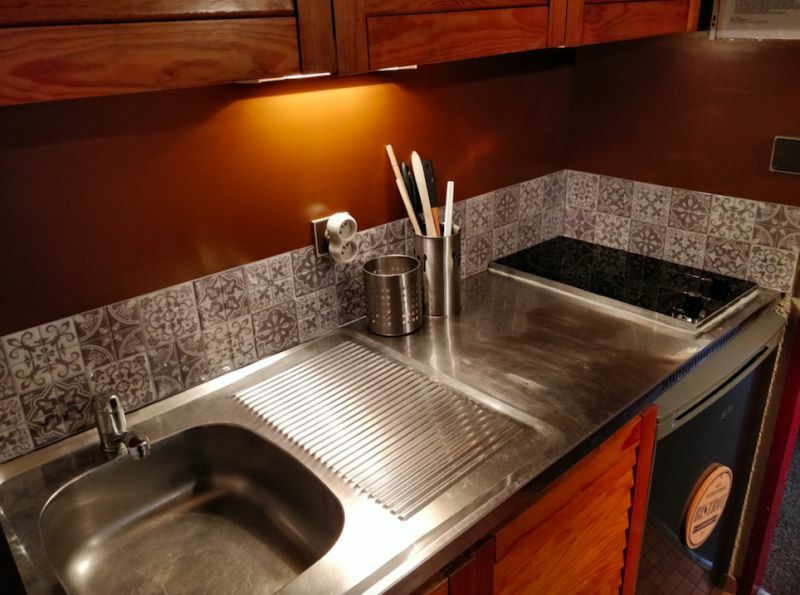 Appartement très fonctionnel et idéalement situé. Les relations avec les propriétaires ont été très cordiales et tout a été fait pour faciliter notre séjour. Apartment with 1 nice view. The owners are organized and the rental process is ground. The accommodations are comfortable and well appointed. Cleanliness is satisfactory. 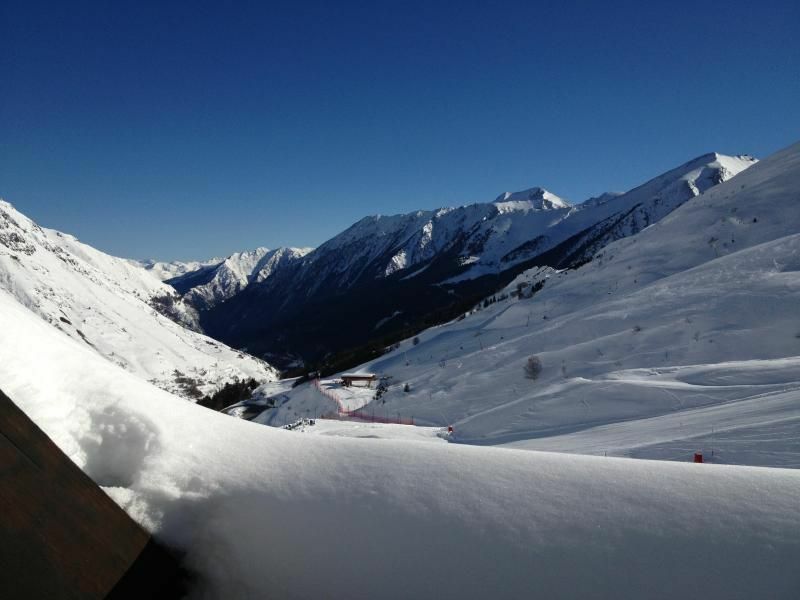 Good position in Piau for departure "ski in feet." Les propriétaires sont organisé et le processus de location est rodé. 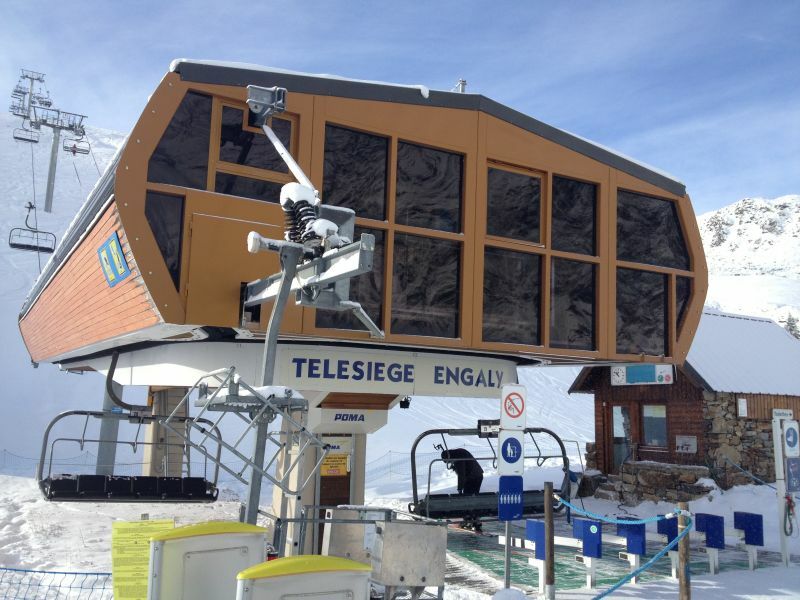 Les logements sont confortables et bien agencés. La propreté est satisfaisante. 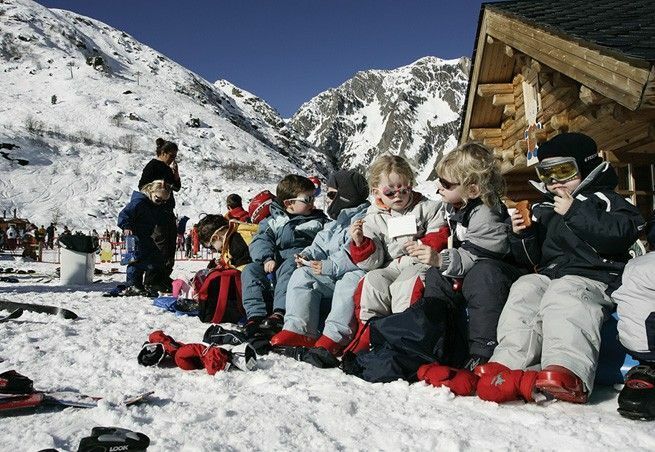 Bonne situation dans Piau pour un départ "skis aux pieds". Je les recommanderai volontiers ! 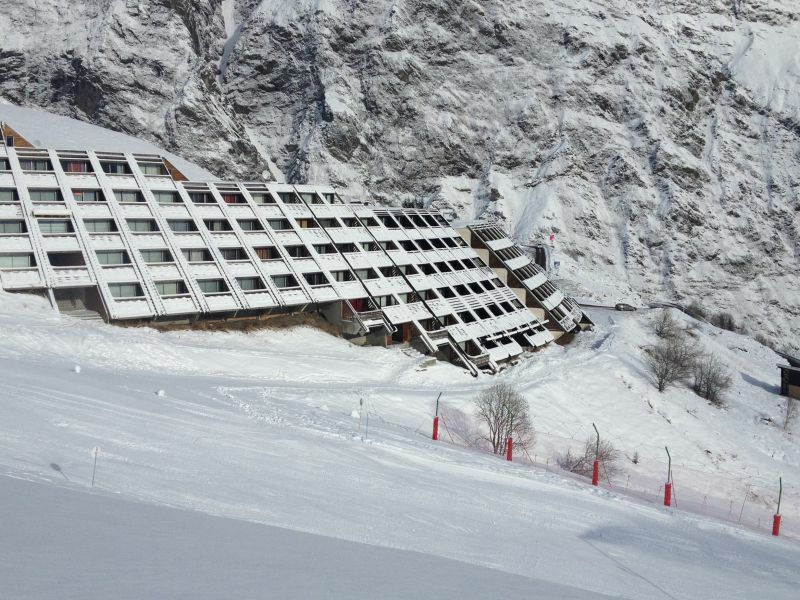 We are happy with our accommodation in Piau Engali. The owners are available and people listening. The best is the location of the apartment, and very comfortable. Lo mejor es la situación del apartamento, además de muy cómodo. Apartment very well located and comfortable. Apartamento muy bien situado y comodo. 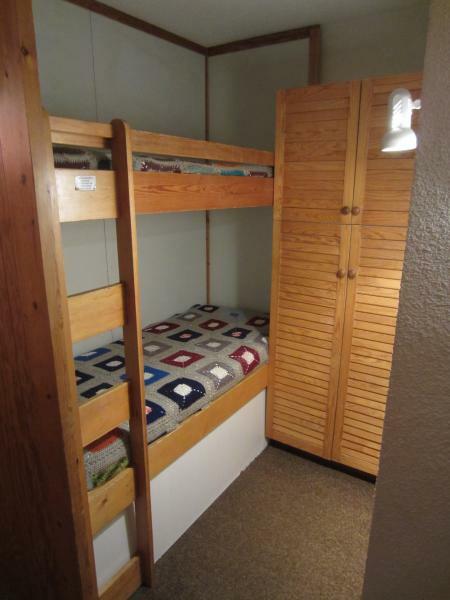 The apartment is very cozy, and you can go directly to the slopes from the lockers where you can store all equipment. The views from the apartment are spectacular and the owners are very nice and very serious people. 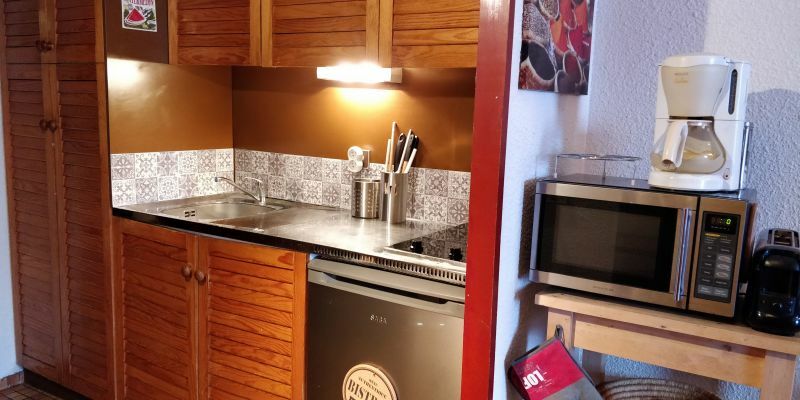 El apartamento es muy a acogedor, y se puede salir directamente a las pistas desde las taquillas donde se puede guardar todo el equipo. Las vistas desde el apartamento son espectaculares y los propietarios son gente muy agradable y muy seria. 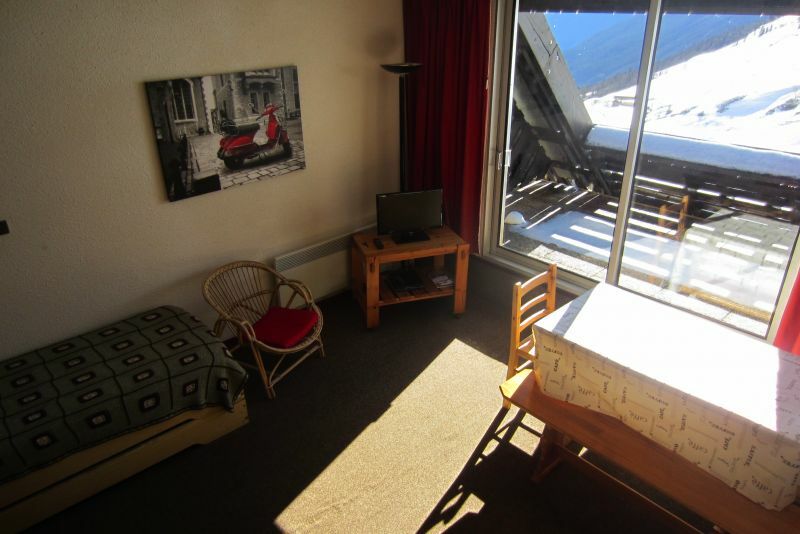 Charming studio, nothing was missing, could not be better level "on the slopes ". Beautiful view from the balcony. Super contact with the owners. Super contact avec les propriétaires. Appart très bien situé. 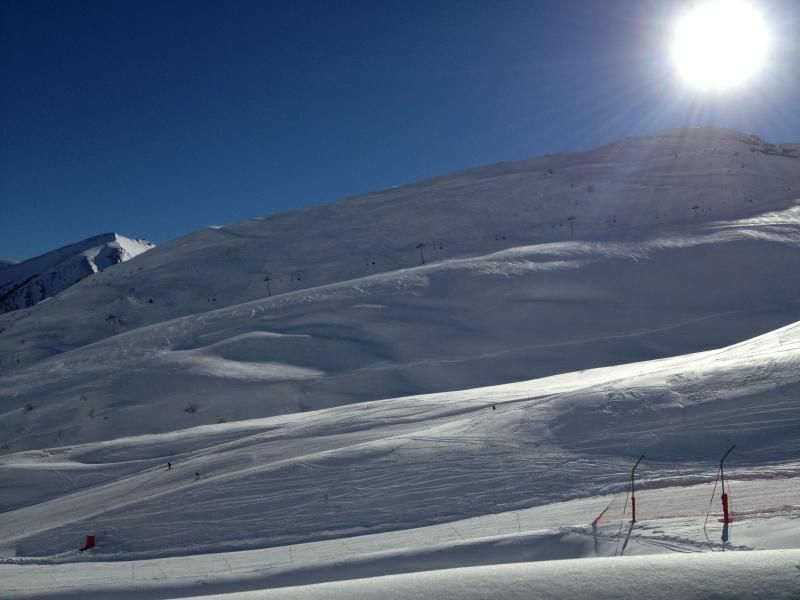 Rental ideally located on the slopes, very convenient to access the ski locker, well equipped, perfect for a long weekend skiing, the more complicated is to find the home when you arrive at Piau because everything looks the same! The owners are reactive, so I have very fond memories of this property. 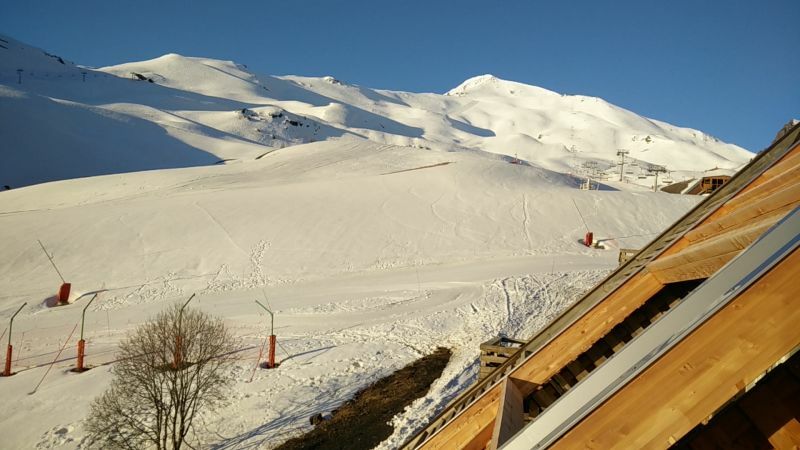 Location idéalement située au pied des pistes, très pratique pour accéder au casier à ski, bien équipé, parfait pour passer un long weekend au ski, le plus compliqué est de trouver la résidence quand on arrive sur Piau car tout se ressemble ! Les propriétaires sont réactifs, je garde donc un très bon souvenir de cette location.